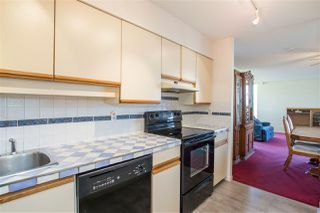 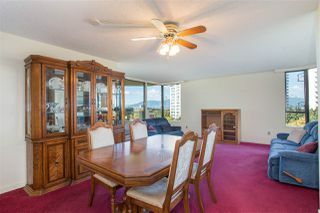 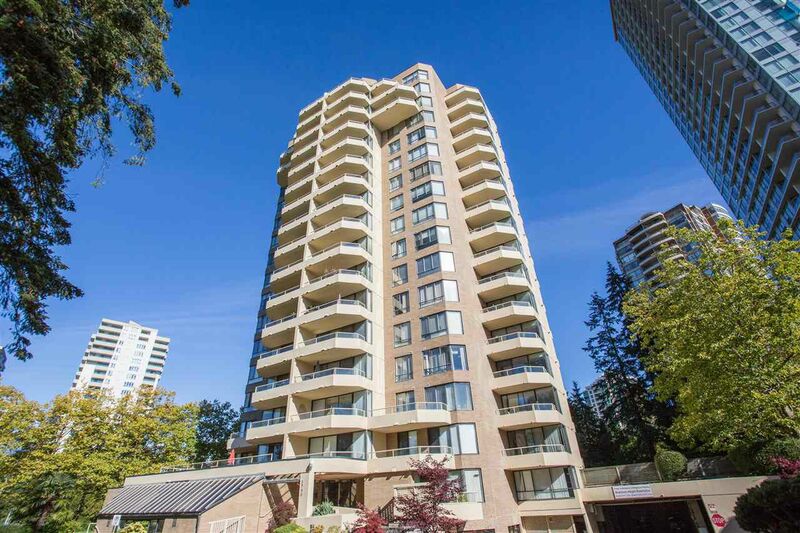 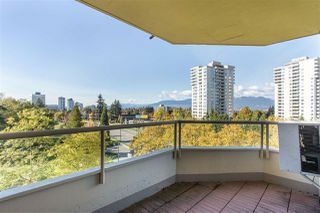 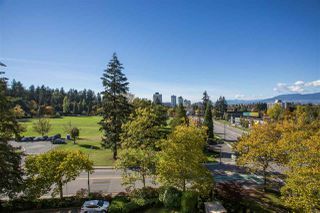 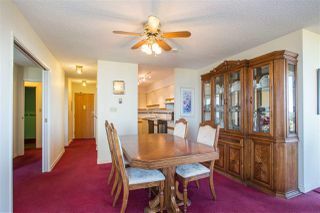 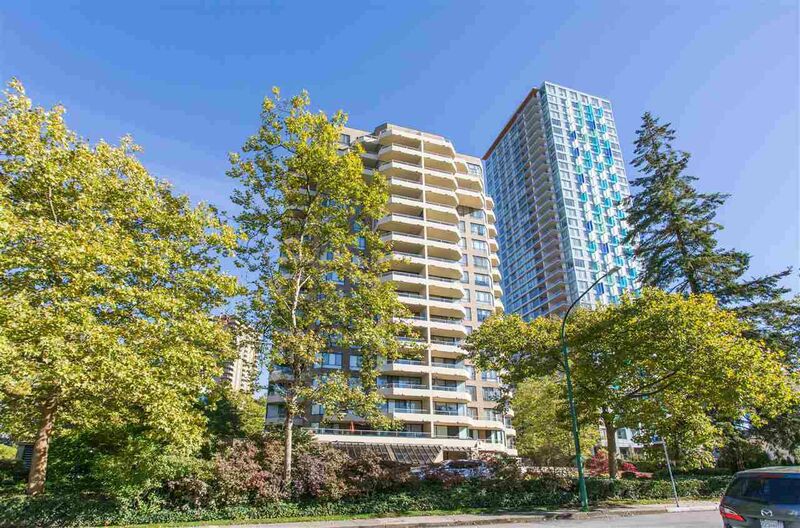 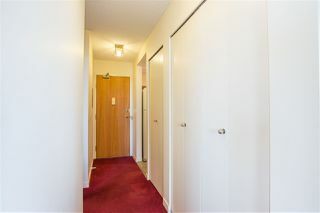 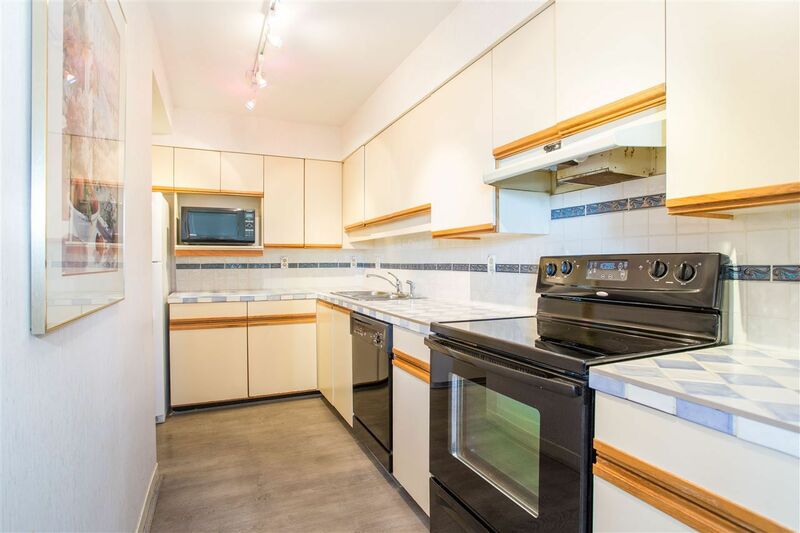 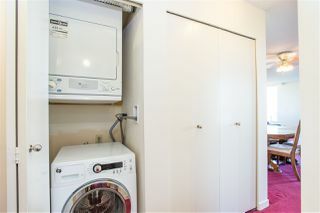 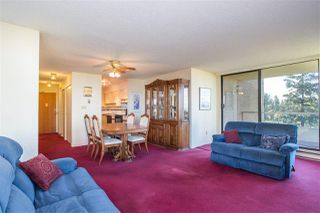 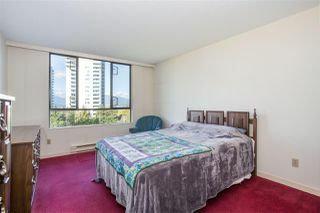 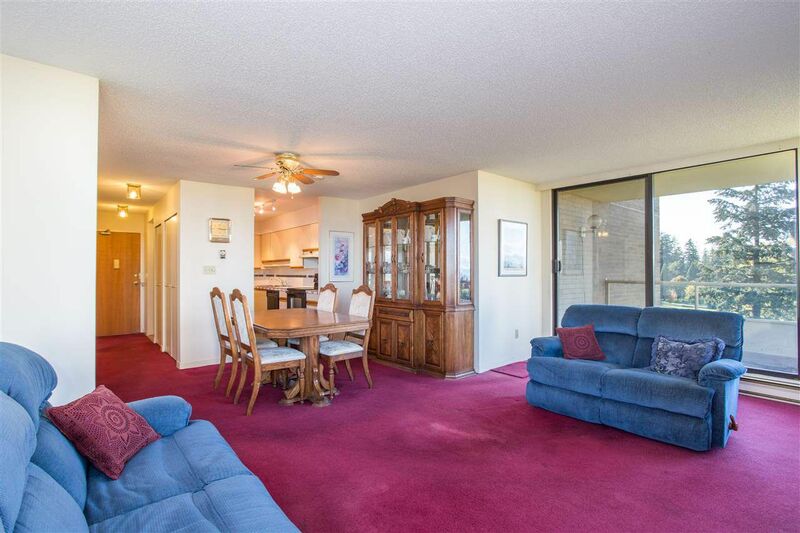 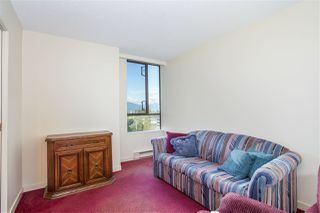 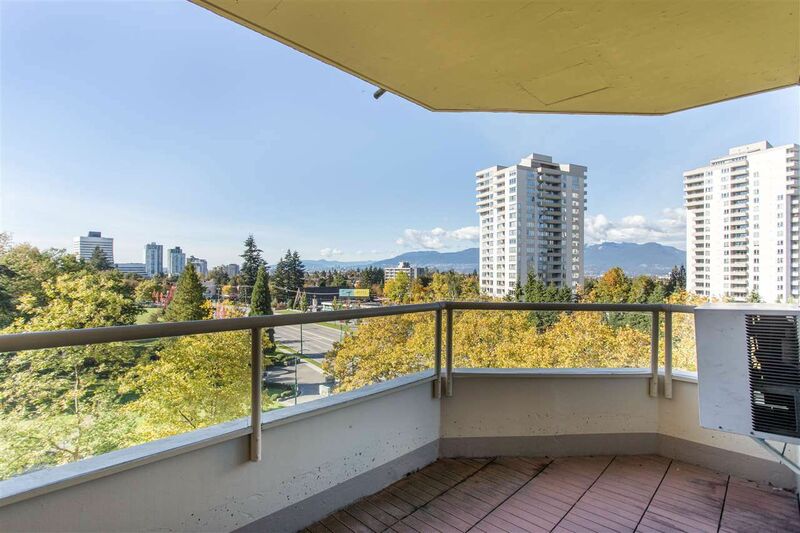 Bright and spacious corner unit with 2 bedrooms and 2 bathrooms in the popular concrete high-rise building - THE REGENT. Enjoy views of the Central Park, mountains, city and over 1000 sq ft of living space. 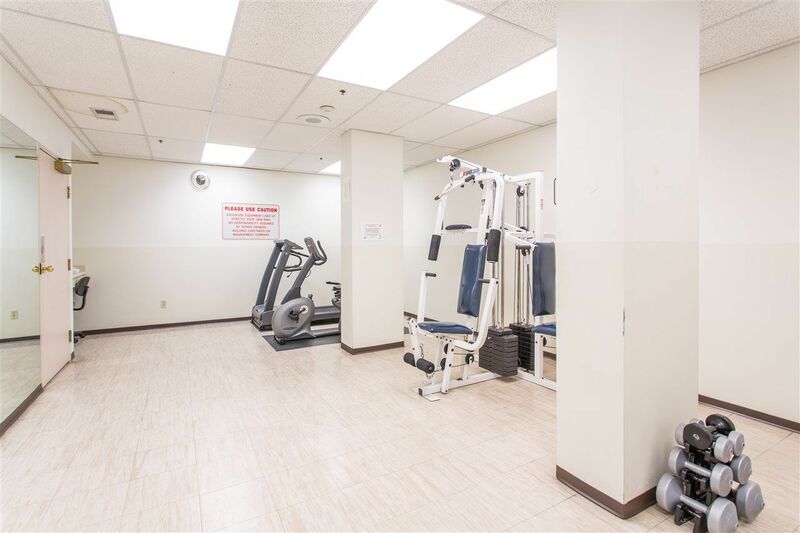 Building has been upgraded with new piping, elevators, exterior paint and security system. 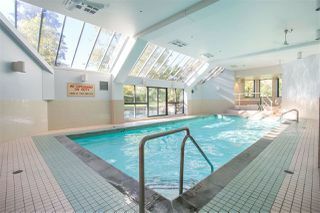 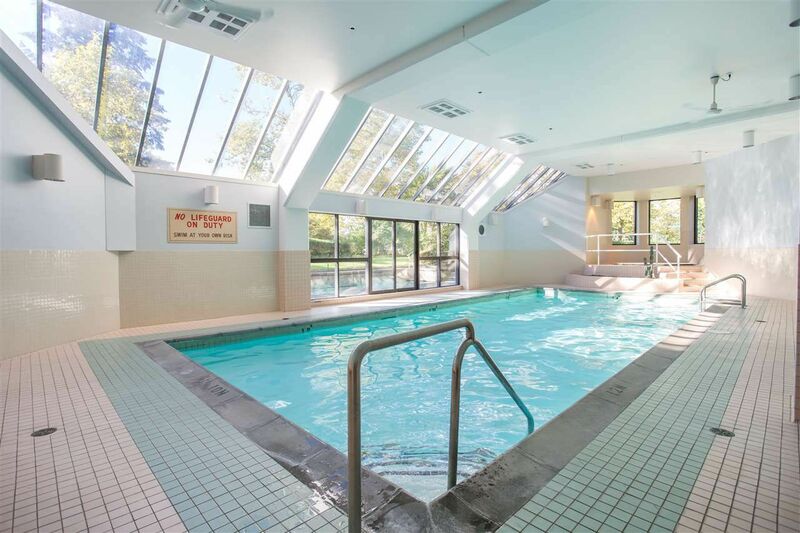 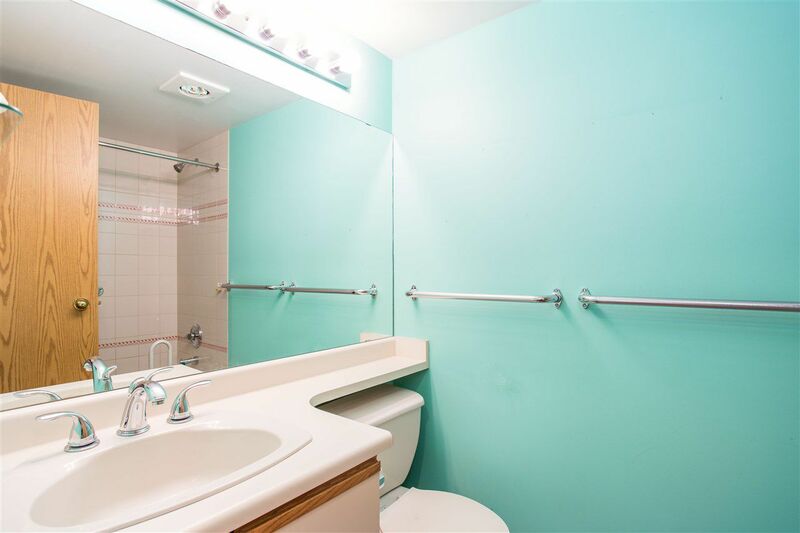 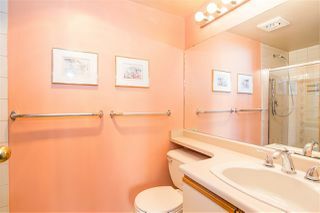 Amenities include: Indoor pool, sauna, exercise room, workshop, bike storage and plenty of Visitor Parking. 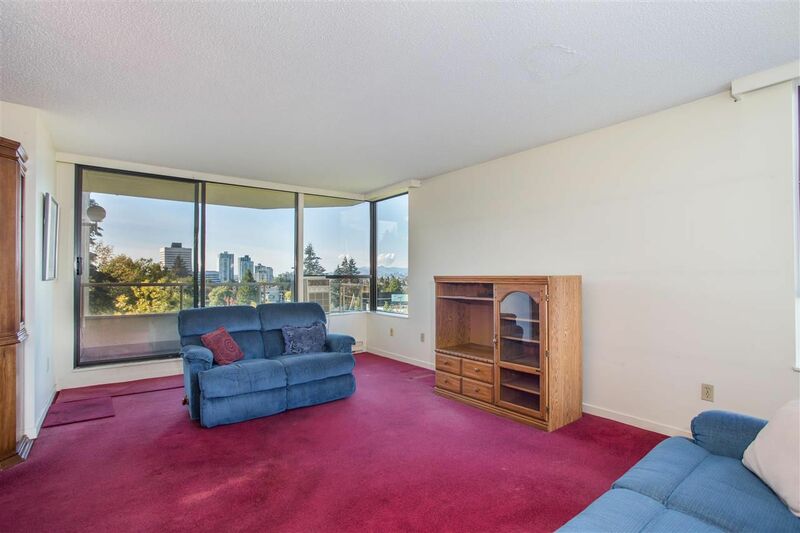 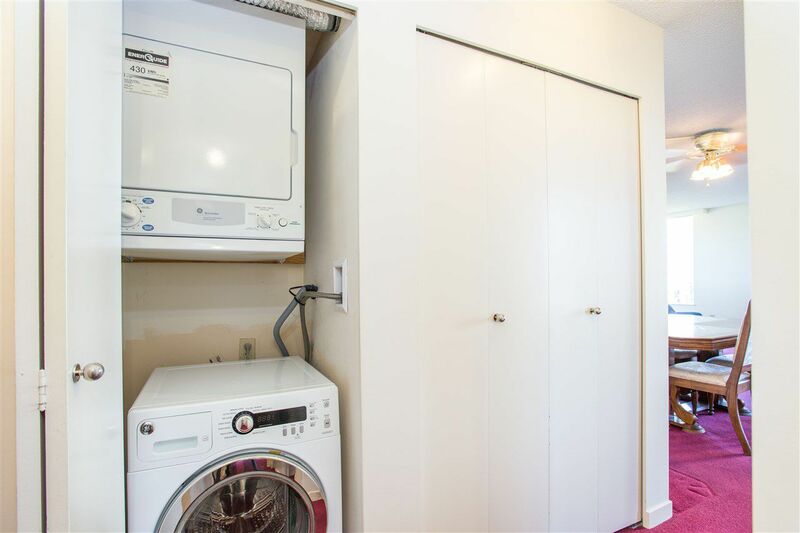 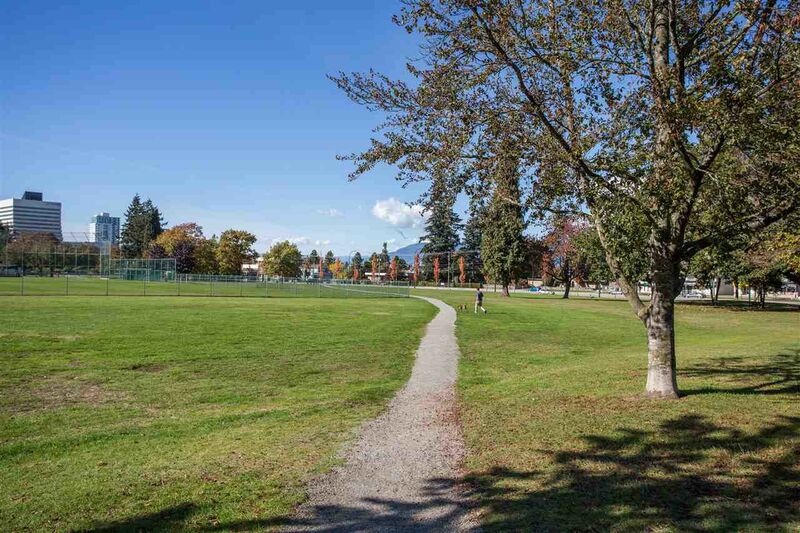 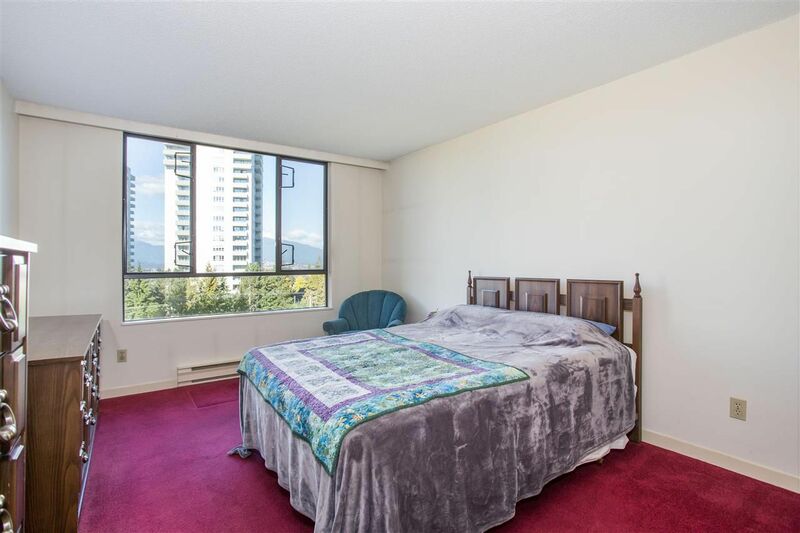 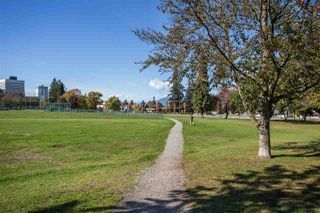 Central location with walking distance to Patterson Skytrain Station, Metrotown, Crystal Mall, Community Centre and T&T Supermarket. 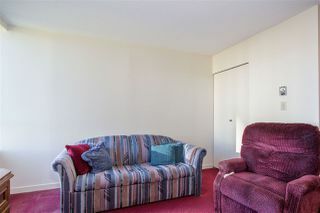 Well maintained owner occupied building - No rental allowed.